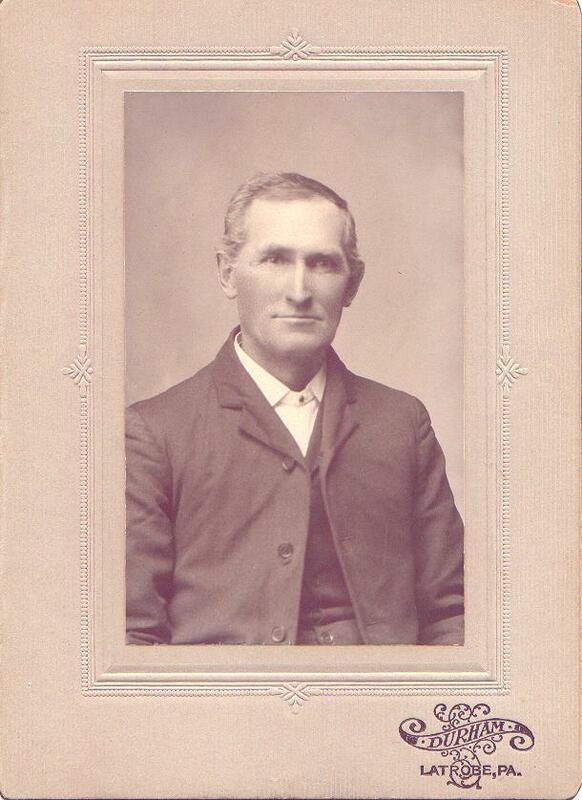 The Fausold family photographs include images of John Fausold (1808-1884) and his descendants including his son Martin Luther Fausold I (1853-1912), grandson Dr. Samuel Fausold (1888-1948), and great grandson Martin L. Fausold II (1921-2008). 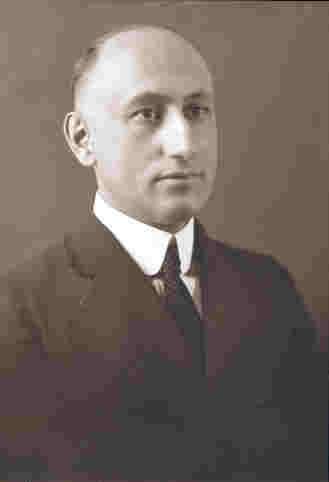 John Fausold: Public servant whose 55 year career included five terms in the Pennsylvania House of Representatives, and seven terms as Justice of the Peace in Westermoreland County, Pennsylvania. Children of John Fausold and his wife Ellen Freeman Fausold in 1870: Martha Fausold, Mary Fausold, Martin L. Fausold, and Harry Fausold. 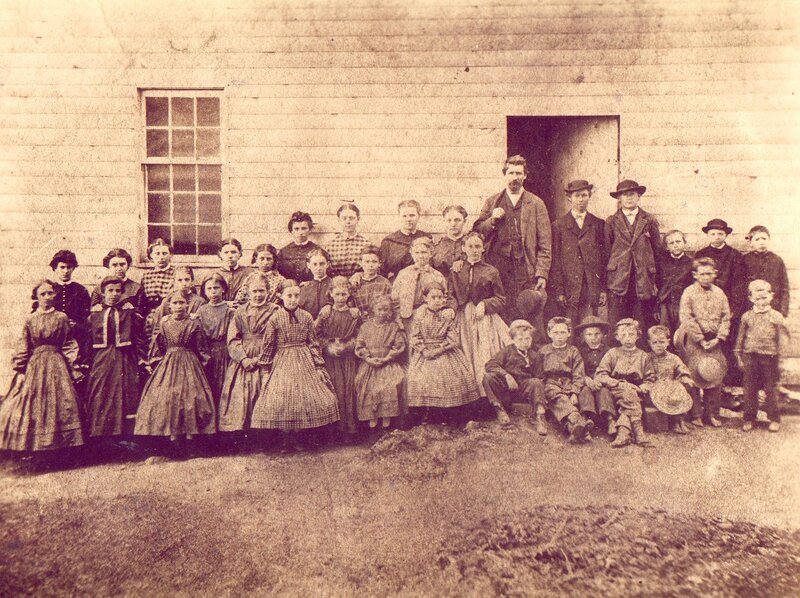 This photograph was taken at Long's School in Westmoreland County. Photograph includes Harry Fausold's wife Anna Overly and her sister Nettie wearing dresses made from the same bolt of cloth. 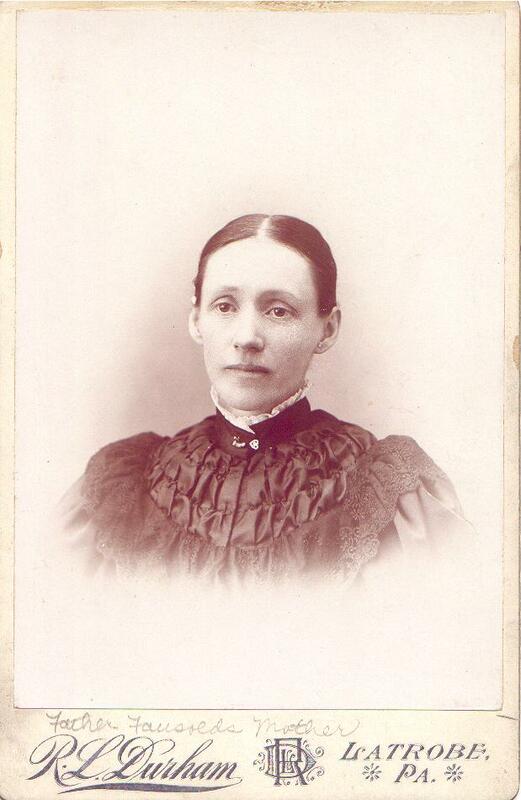 Ada Hays Fausold (1856-1916): married Martin Luther Fausold in 1876. 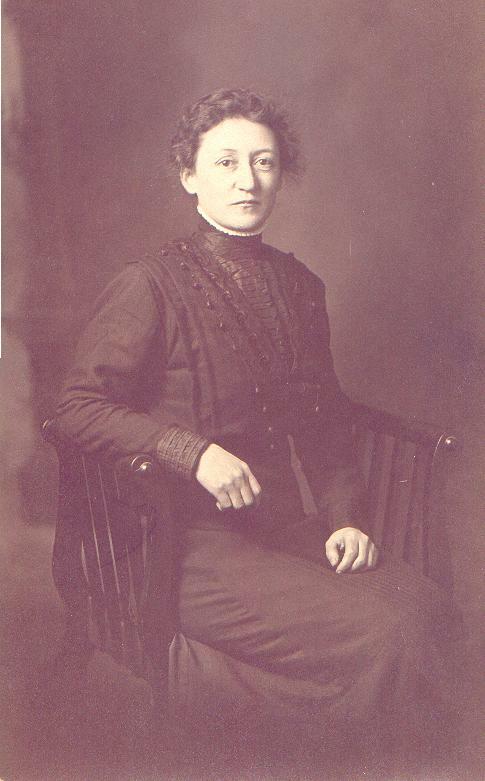 Ada O. Hays was born on July 27, 1856. 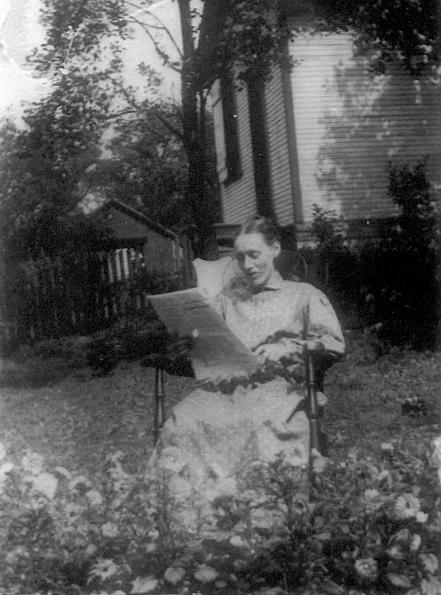 Later photograph of her in the backyard reading The Lutheran. 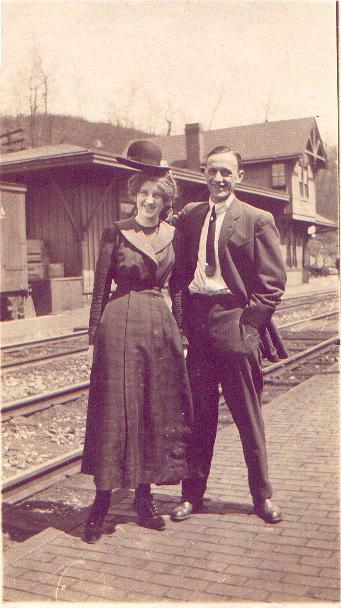 Harry Foster Fausold and Vera Josephine Fausold in Kecksburg, Pennsylvania in 1916. 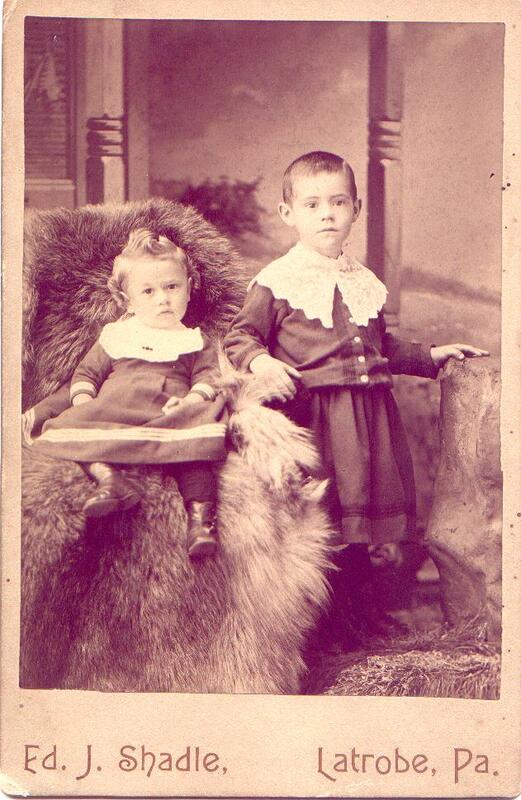 Brothers John and Samuel Fausold, circa 1891. 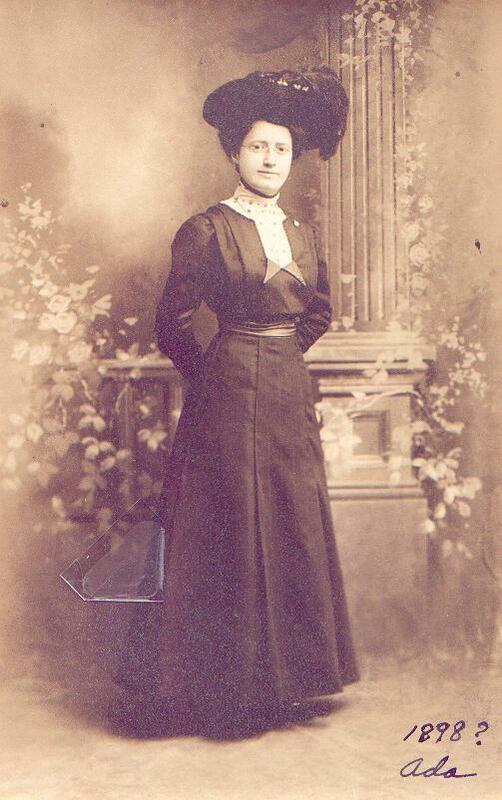 Ada Fausold in 1898: she was the daughter of Martin and Ada Hays Fausold, and she was born on September 27, 1880. 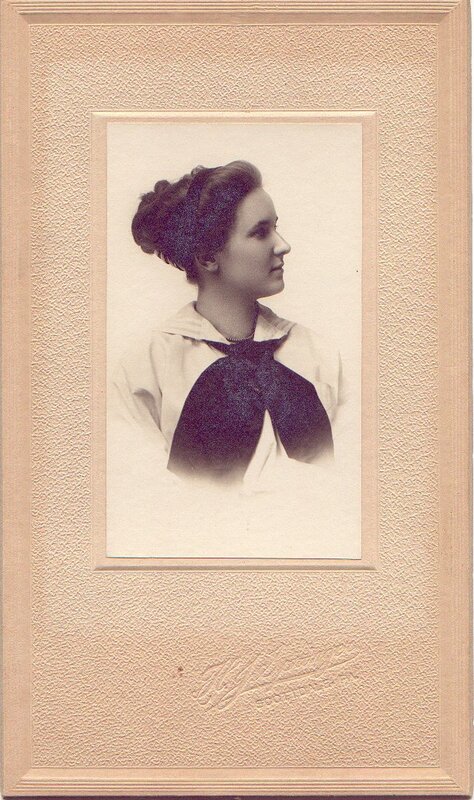 Ada Fausold was 18 when this photograph was taken. She died on March 3, 1972 at the Passavant Home in Zelienople, Pennsylvania. 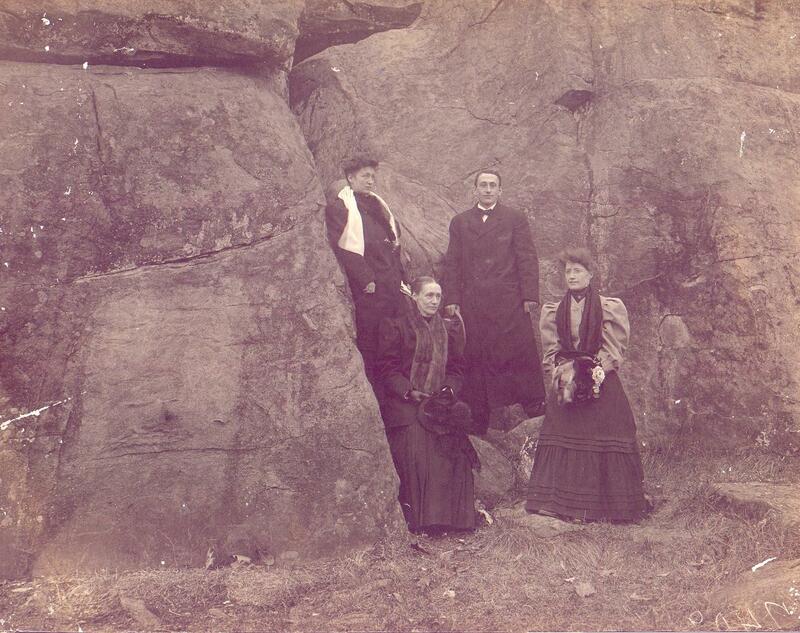 Grace, Ada Hays Fausold (1856-1916), Samuel, and Ada Fausold at Devil's Den in Gettysburg, Pennsylvania in 1910. 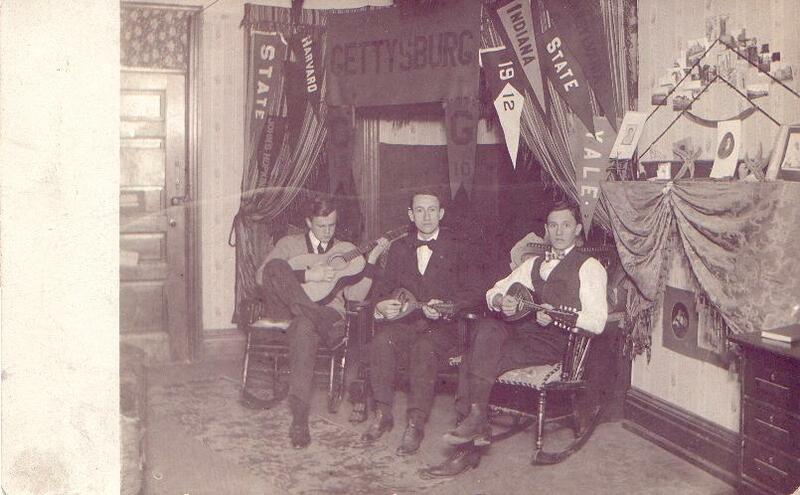 Bruce?, Samuel Fausold, and Charles Fausold at Gettysburg College in about 1912. 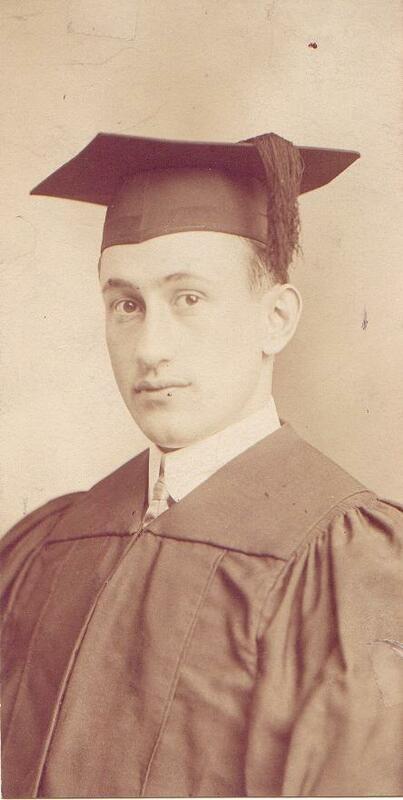 Samuel Fausold, Gettysburg College, Class of 1912. 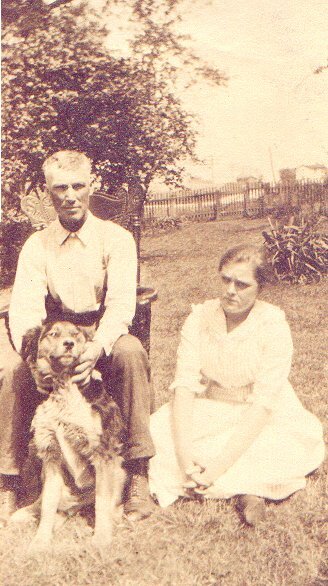 Charles and Eleanor Fausold, circa 1912. 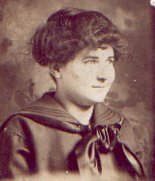 Edna Breegle Fausold in 1910 and 1913. She married Dr. Samuel Fausold (1888-1948). 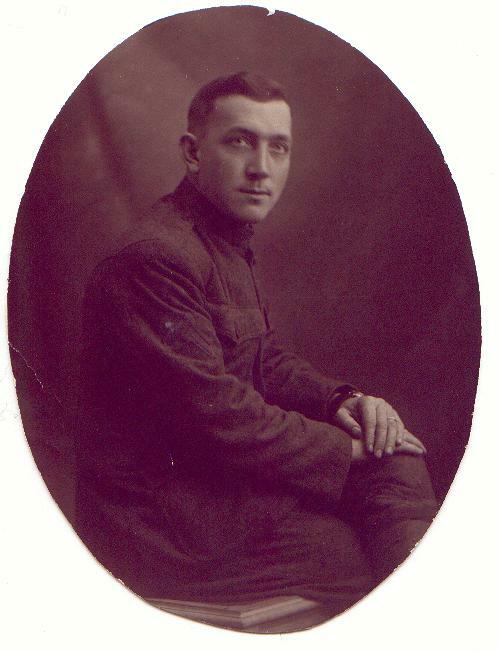 Charles Doty Fausold during World War One. 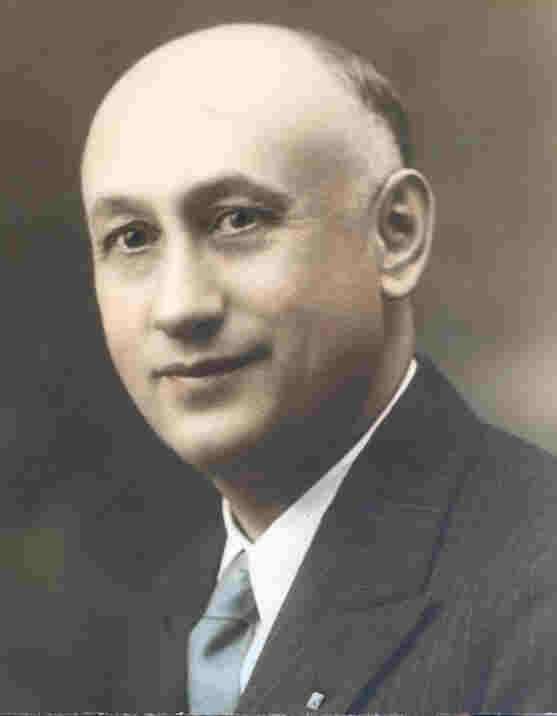 Dr. Samuel Fausold in 1920 and 1930. 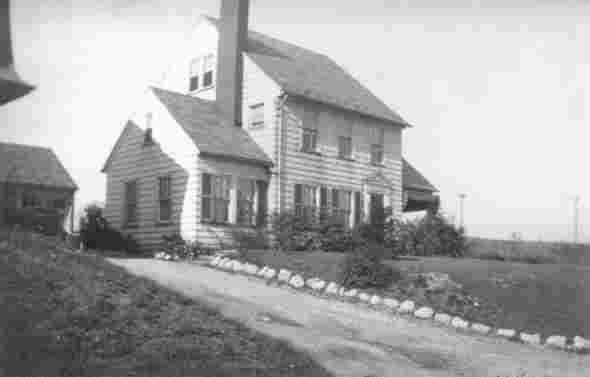 Fausold farm in Kecksburg, Pennsylvania, circa 1931. 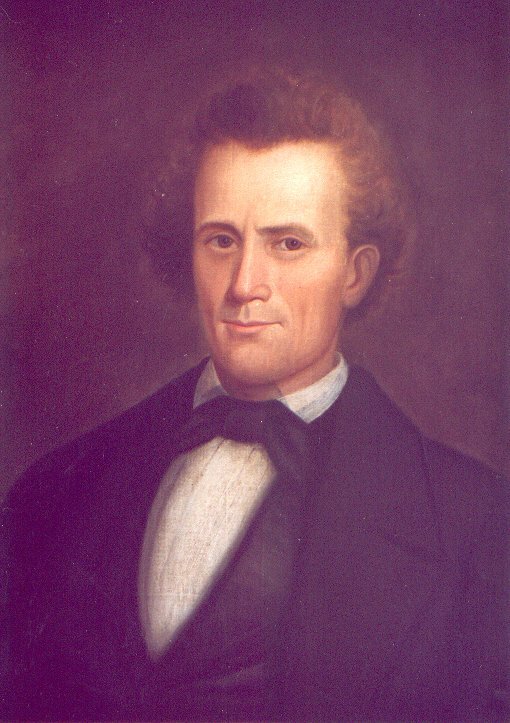 Owned by John Fausold (1808-1884). 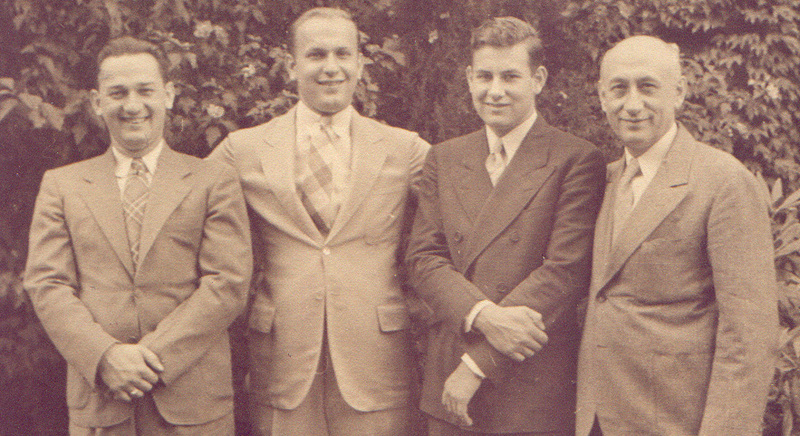 Dr. Samuel Fausold and his sons in 1937. 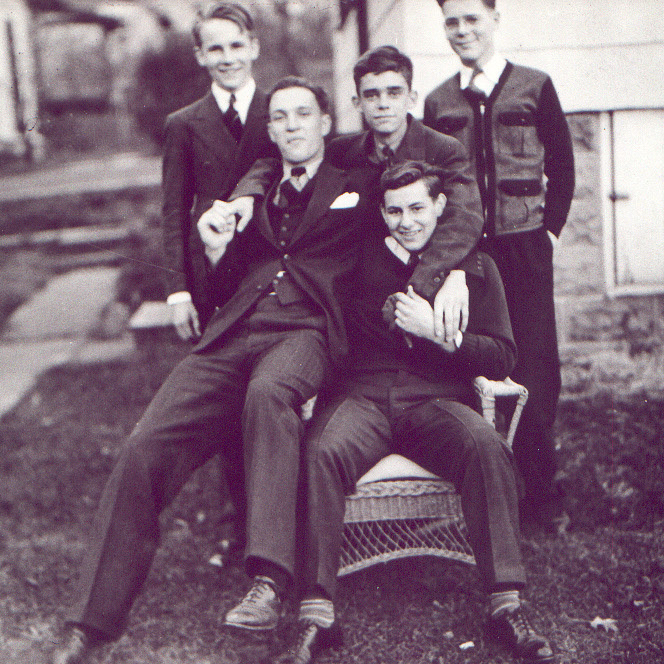 Martin Fausold in the chair with his friends at Indiana State Teachers College, circa 1937. Left to right: Robert Craig, Carlton Myers, Lon S. bond, Jack Reishsburger. Martin Fausold in front. These were the best of Martin’s childhood years while his father was president of the college. 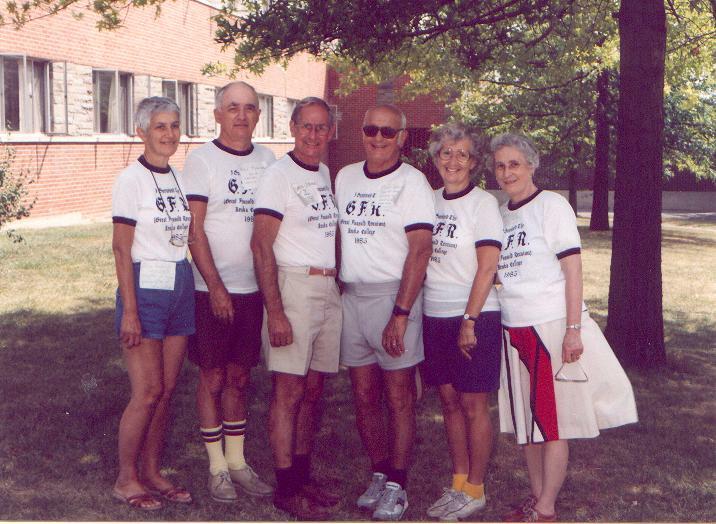 The grandchildren of Martin L. Fausold (1853-1912) at the Keuka College reunion in 1985. Left to right: Alice Houser, Bill Fausold, Martin Fausold, Mac Fausold, Priscilla Weir, and Patricia Sheaffer. 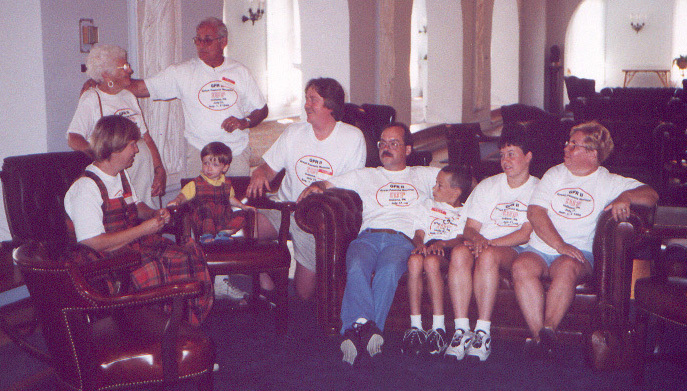 Martin Fausold family at IUP Reunion in 1998. 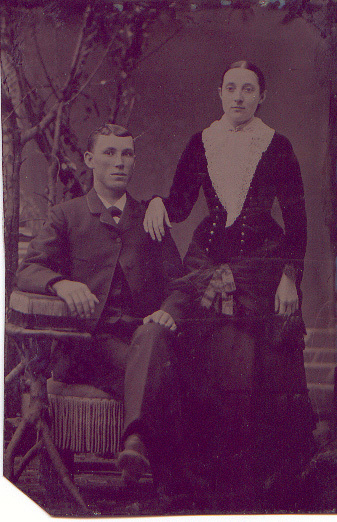 Standing Martin and Marjorie Fausold. Seated Marti Fausold Mowers, Austin Mowers, Steven Mowers, and Jim, Adam, and Stacey McCaffery. 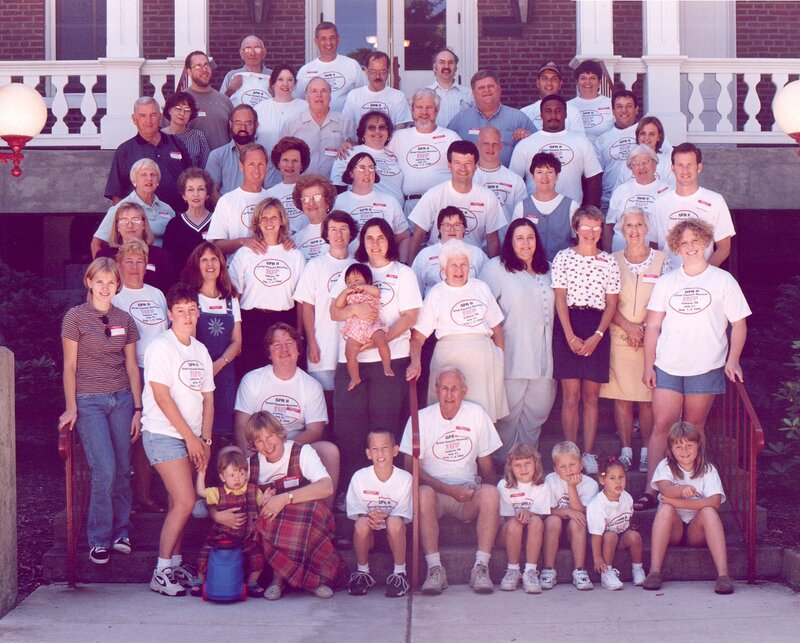 Fausold family reunion at IUP, 1998. 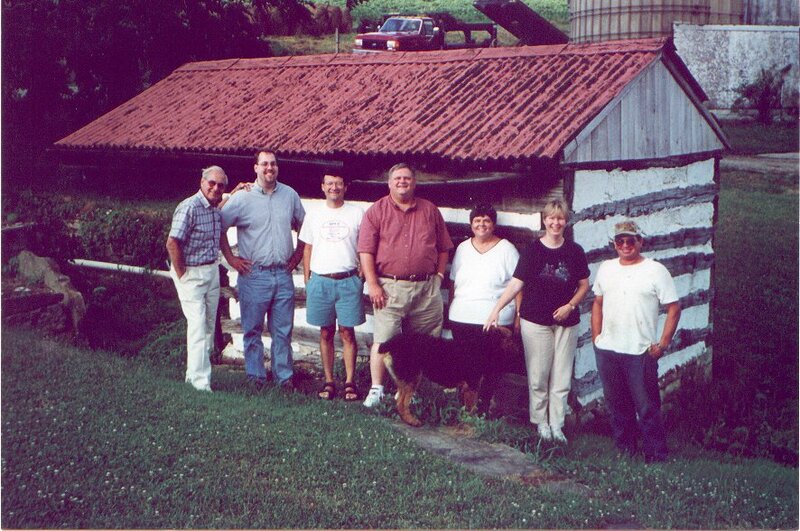 Family Reunion at the Fausold farm in 1999. Ice House at the Fausold farm in Kecksburg, Pennsylvania. Left to right: Martin L. Fausold, Martin L. Houser, Charles Fausold, George Fausold, Margaret Fausold Mazon, Marti Fausold, and the current owner of the Fausold farm. Dr. Martin L. Fausold in 2008.